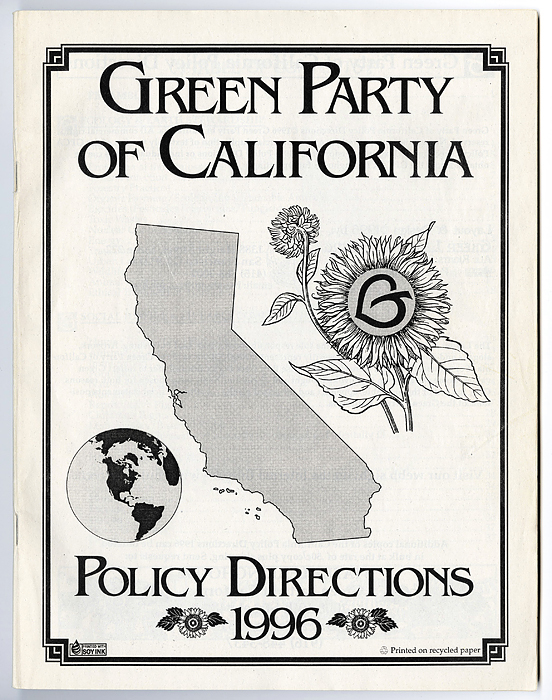 Published in: Green Party of California Policy Directions, 1996. 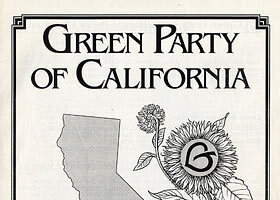 Sacramento, Calif.: Green Party of California, 1996. 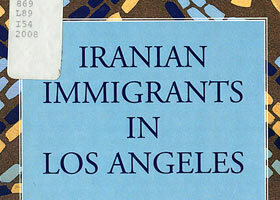 UCI faculty members have been active in researching immigrant lives, not just in the United States, but also abroad. 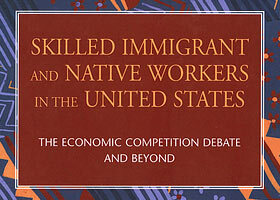 In 2001 this led to the founding of the Center for Research on Immigration, Population and Public Policy, headed by eminent sociologist Frank D. Bean. The Center brings together faculty and students to develop policy-relevant research on U.S. immigration. Their work spans many disciplines, including sociology, anthropology, political science, Chicano/Latino studies, Asian American studies, and criminology, law, and society. UCI researchers have also been active in conducting social science surveys of immigrants and their families, providing data-based studies aimed not only at scholars, but also policy makers. Many such studies are archived at the Inter-university Consortium for Political and Social Research (ICPSR), of which UCI is a member. Each study consists of documentation (codebook and data collection instruments) and the dataset. ICPSR makes both data and documentation available for downloading to facilitate further "secondary" analysis. 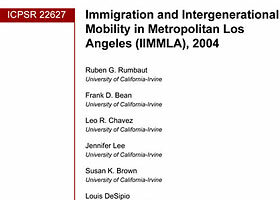 The questionnaire for the study, "Immigration and Intergenerational Mobility in Metropolitan Los Angeles, 2004" (Item 48), indicates the complexity of identity in such surveys. 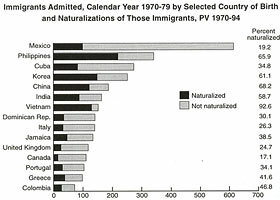 Respondents of "Other Hispanic" origin (i.e., not Mexican) were asked if they were Salvadoran, Guatemalan, Honduran, Nicaraguan, South American, Spanish-American, Cuban, Puerto Rican or "Other." Asian or Pacific Islander respondents were asked to indicate whether they were Chinese, Taiwanese, Korean/South Korean, Filipino, Vietnamese, Japanese, Asian Indian, Cambodian, Hawaiian, Guamanian, Samoan, Laotian/Hmong, or "Other." 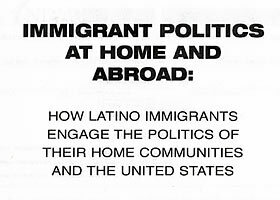 Topics of research interest span academic disciplines and have included immigrant families, political participation (Item 49), skilled labor (Item 46) and immigrants' lives over time. In its party platform, the Green Party of California has been among those offering a third-party policy perspective on immigration (Item 45).